I hear it again and again from IT pros who’ve deployed Windows 10 for their customers and organizations. “How long will version X of Windows 10 still be supported? When will I have to upgrade to version Y to remain supported? Can I skip version Z and still stay supported?” Questions like this have almost reached fever pitch on many IT pro discussion boards and mailing lists, and even a longtime Microsoftie like myself has often been left scratching his head from time to time concerning what the Windows lifecycle for different Windows 10 versions and editions really is. So like most IT pros when we need help I try and reach out to a few colleagues in our profession to seek some answers, and I was lucky enough on this matter to find someone smart enough to enlighten me on this important matter. Mitch Garvis, whom I usually refer to as “The Other Mitch” (for reasons that should be obvious) is a friend and colleague who is currently a senior solutions architect with Cistel Technologies in the Ottawa, Canada, area. Some people call him “The Virtualization Czar” because he spends so much time discussing and implementing virtualization and private cloud environments. But over the years, Mitch has tackled other Microsoft technologies Active Directory, Office 365, Windows Intune, System Center, Desktop Deployment and much, much more. So in a way, Mitch is a kind of Renaissance Man of the IT World (kinda like the “other” other Mitch, i.e. me!) and he loves what he does. You can find him on LinkedIn and, of course, on Twitter. Is Windows 10 Microsoft’s last client OS? Since Microsoft announced that Windows 10 would be the last client operating system they would release, there has been a lot of confusion about supported versions. I am going to try here to clarify some of the current Microsoft policies regarding support, with the hopes that it will be easier to understand. Unfortunately for you (and me) Microsoft has not made this an easy task! Firstly, let’s dispel that myth. The fact that Microsoft has decided that all future releases of client-side Windows will be called Windows 10 does not mean that it is truly the last operating system they will release. In fact, since the original launch of Windows 10 in July 2015 there have been seven distinct operating systems launched under that title. The fact that one simply lets Windows Update (as well as any other patch management solution) upgrade from version to version does not make the operating systems the same. The different versions (1507, 1511, 1607, 1703, 1709, 1803, and 1809) are all slightly different, and the fact that support for each one expires is enough of a giveaway to call these “versions” distinct operating systems. 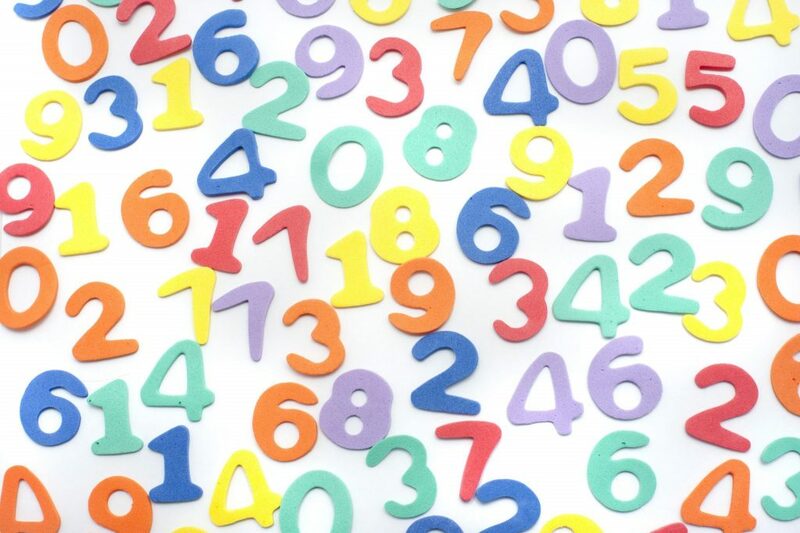 What do Windows 10 version numbers mean? What do these version numbers mean? Microsoft makes no secret that the version numbers of the different releases are the year and month they are released ... sort of. Yes, Windows 10 Version 1507 was released in July 2015, but Windows 10 Version 1803, in theory, released in March 2018, was actually released in late April or early May. The release date is more of a guideline, and despite the fact that they are now on a bi-yearly cadence of 03 (March) and 09 (September), there will often be factors that delay the release from the original intent. In March 2018 the original 1803 release was considered extremely bugged, and so they delayed the release by nearly two months to fix the issues. What are the end-of-support dates for each version/edition? In the three years of Windows 10, the question of support has been a confusing one to the public, mostly because it is something that Microsoft has continued to change its mind about. The original plan was that all releases of Windows 10 would be supported for 18 months from the day of release. With each version that has changed somewhat, and to make it more confusing, there was (and is) a different End of Support date for the Enterprise/Education editions than there was for all other editions. This table should bring a sigh of relief for businesses running Windows 10 (1607), because until a few weeks ago when this table was revised, the End of Support for them was October 8, 2018. Look at your calendar, and you’ll understand. Is it fair to move the goalposts like this? So now Microsoft claims they have clarified their position...for now. there will still be two releases (which they actually refer to as Feature Updates) per year (March and September). Their servicing timeline has evolved and is now clear as mud. Serviced for 18 months from release date, however, based on your setting, the latest feature update may be automatically installed on your device upon availability. Serviced for 18 months from release date, however, based on your setting, the latest feature update may be automatically installed on your device upon availability. So, according to this table and the accompanying support article, if you deploy the March feature update, you can expect 18 months of support. If you deploy the September feature update, you can expect 30 months of support. This, of course, still only holds true for the Windows 10 Enterprise and Windows 10 Education editions. If you are deploying the Pro, Pro for Workstation, or Home editions, then you will still only get 18 months of support. But if you are running these editions, there is much less of a likelihood that you have to do extensive deployment tests, and you are probably getting your updates from Microsoft Update, and not through some internal corporate patch management system, such as System Center Configuration Manager (SCCM). Okay, this is fair...as long as we know that Microsoft has finally made up its mind, and is not going to change this at any point in the future, we should be safe to develop our deployment and patch management strategy without any fear that Microsoft will change its mind anytime soon, right? Windows lifecycle: What do you think? I found The Other Mitch’s analysis above of the current Windows lifecycle situation clear and compelling, and to me, the most important point is his last one about whether Microsoft has finally made up its mind or not about Windows 10 lifecycle and their support for different versions and editions. Because in my opinion, it’s not fair for either businesses or the IT profession for Microsoft to keep moving the goalposts like they have been doing. Businesses thrive on predictability, and the IT profession is stressful enough without having to make unanticipated changes because of changes to vendor policies. Microsoft needs to smarten up and stop messing around with the Windows 10 lifecycle so we can make plans for upgrading without having to keep going back and changing them. What do you think? Feel free to share your own thoughts on the Windows lifecycle using the commenting feature below. 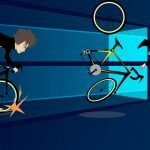 Home » Operating System » Windows 10 » Riding the Windows lifecycle without falling off: Are you supported?